We went there for Father's Day. We had the burgers. 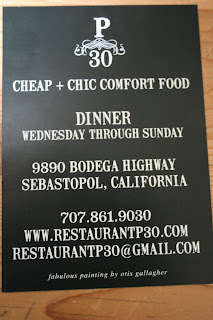 The name of the restaurant, by the way is P for Patrick and 30 because he was turning 30 when they were thinking of the name for the restaurant. 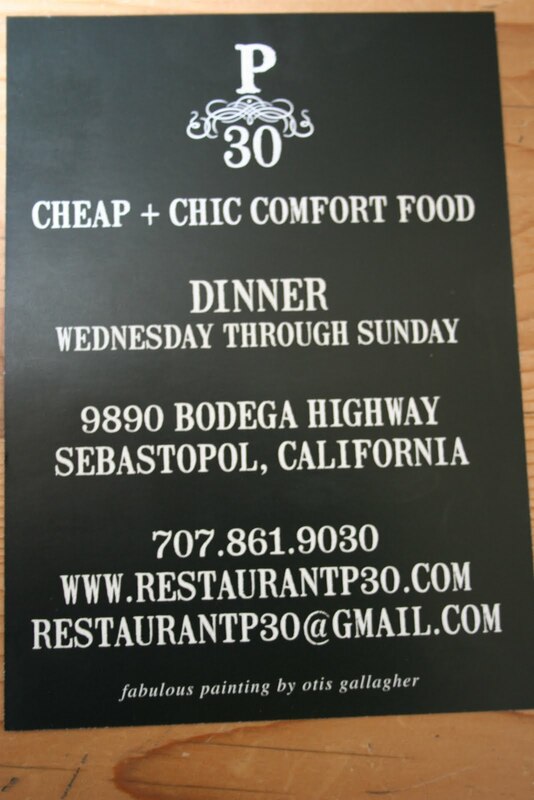 P/30 Patrick's 30. Great review, Logan. I've had most of the items on the menu and have really enjoyed everything I've tried. I have to agree with Dan, the burgers are out of this world. My favorite, though, is the fried chicken and waffles. Thanks Logan...I've wondered about his restaurant (being as I work out that way) for a while. I can't wait to try it out now that you've reviewed it! Thanks for reading my post. This place is AWESOME! I did not mention the very first time I went there with my family. I had the Duck Confit and let me tell you...it was SO GOOD! My only advice is to go with more people and make a reservation. BUT, if you have to wait, hang out in back and play. Talk to you later.